The H1N1 outbreak is one in a long series of disease outbreaks that has raised questions about the relationship between the diseases, agricultural production systems and human health. Human health is intrinsically linked to our food chain. Our health is affected by the food we consume and the way it is grown. Food grown today is known to be substantially less nutritious than it was 50 years ago and now has a far greater threat of containing toxins. Along with growth hormones and routine antibiotic use in livestock production, in South Africa we have increased pesticide use by more than 5 times since 1994, from just over 15 million kilogrammes to over 80 million in 2011 and much of these pesticides have not been tested for safety. Existing legislation, dating back to 1948, is dysfunctional. We have no compulsory or functional monitoring or management of pesticide residues on food at any of our major food markets. Therefore no random testing is done on any meaningful scale, except on export fruit. 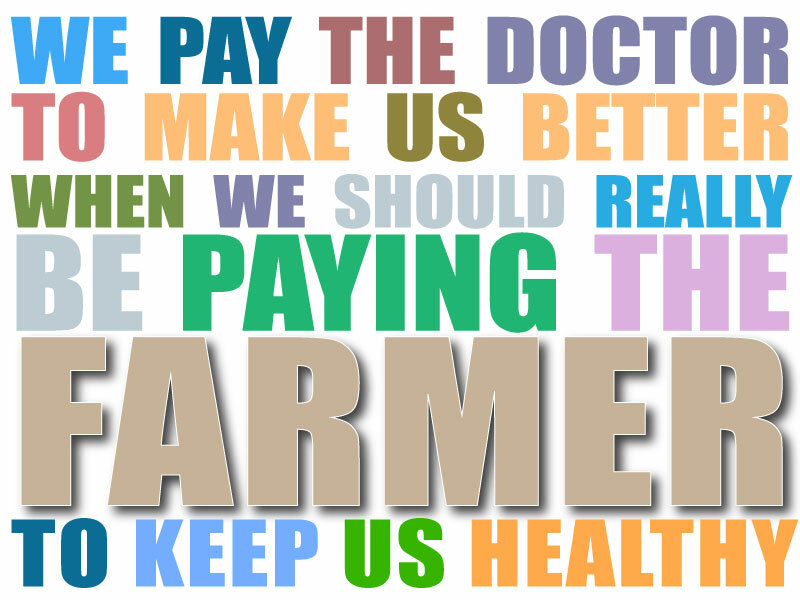 Below are links to articles and papers demonstrating the importance of sound farming practices to safeguard human health.